Gifu City where you can find Gifu Castle, in which the warlord Nobunaga Oda once lived. Gero City which is famous for Gero-Onsen (hot springs), one of the three best hot springs in Japan along with Arima and Kusatsu. And Gujo City, which is proud of Gujo dancing and its rich natural environment. Their beauty in all four seasons will touch your heart. Why not take a tour to visit all of these attractive cities? 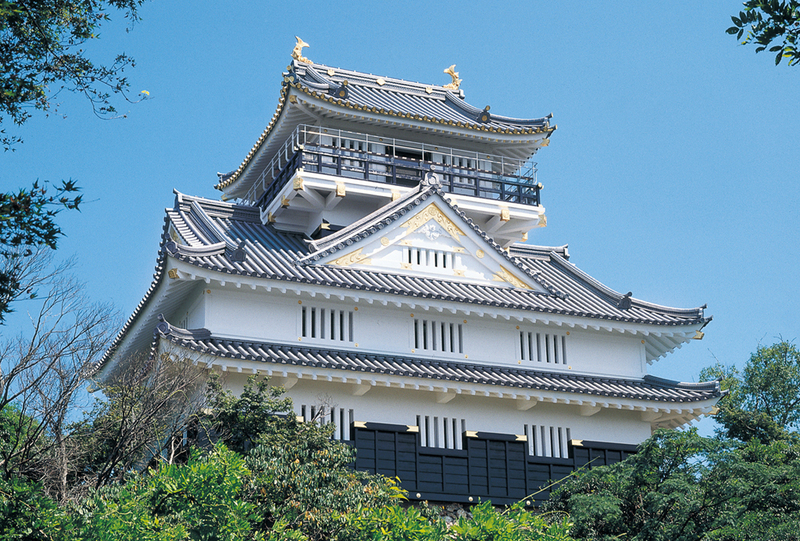 During the Sengoku (civil war) period, Gifu City flourished as a castle town of warlords, Dozan Saito and Nobunaga Oda. Gifu Castle on the top of Mt. Kinka (329 m altitude) is where Dozan Saito and Nobunaga Oda once lived and it is a symbol of Gifu City. The Mt. Kinka ropeway will take you from Gifu Park to the observation deck. 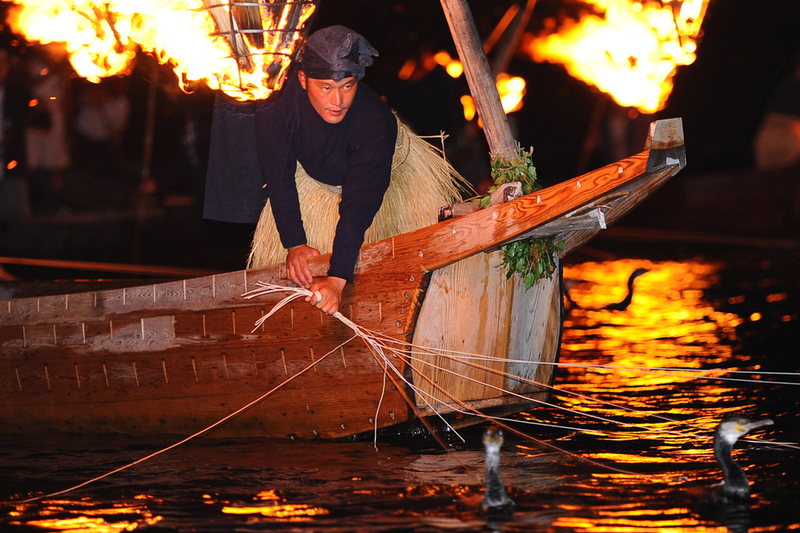 You can observe cormorant fishing on the Nagara River, which has been handed down as a traditional fishing method for more than 1,300 years. 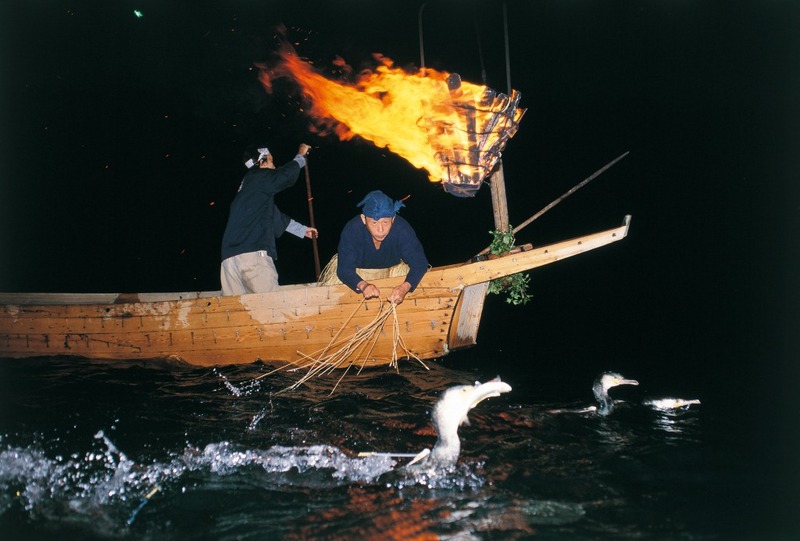 Cormorant fishing on the Nagara River, Gifu, which was loved by the master of haiku, Basho Matsuo, as well as Charlie Chaplin. 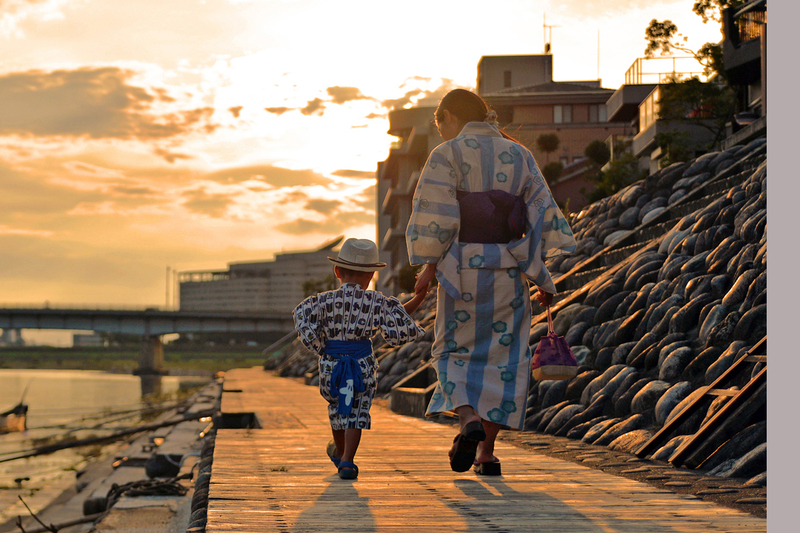 It has been handed down as part of the scenery of summer in Gifu. 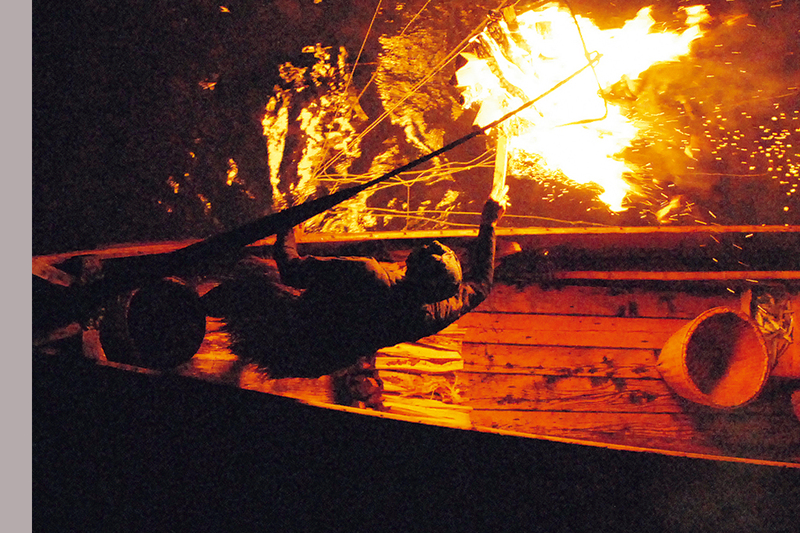 The way cormorants catch Ayu (sweetfish) is reminiscent of classical scroll paintings. Mt. Kinka is located in the center of the city; however, precious animals and plants can be seen there. At the top of Mt. 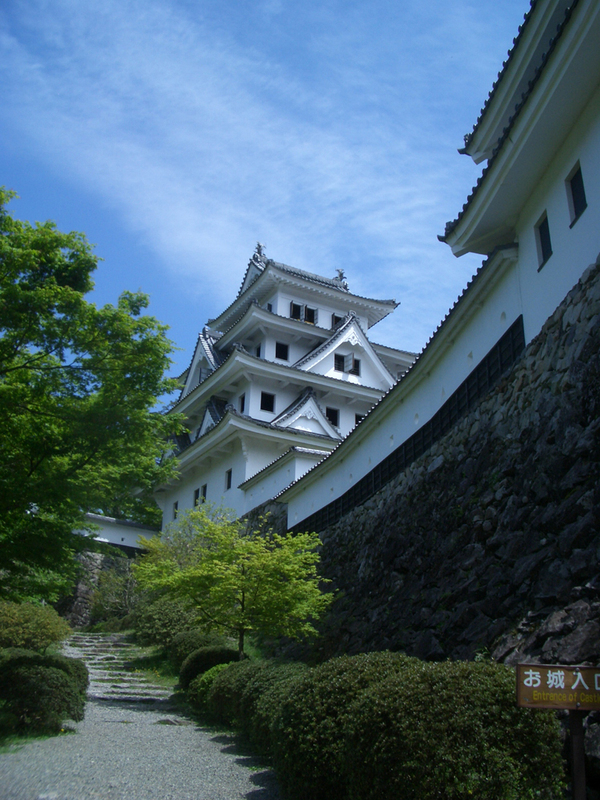 Kinka, there is Gifu Castle, which is the symbol of Gifu City. You can see the downtown area and distant mountains. When you take the Mt. Kinka ropeway from Gifu Park to the top of Mt. Kinka, you can easily go up to the top of the mountain. 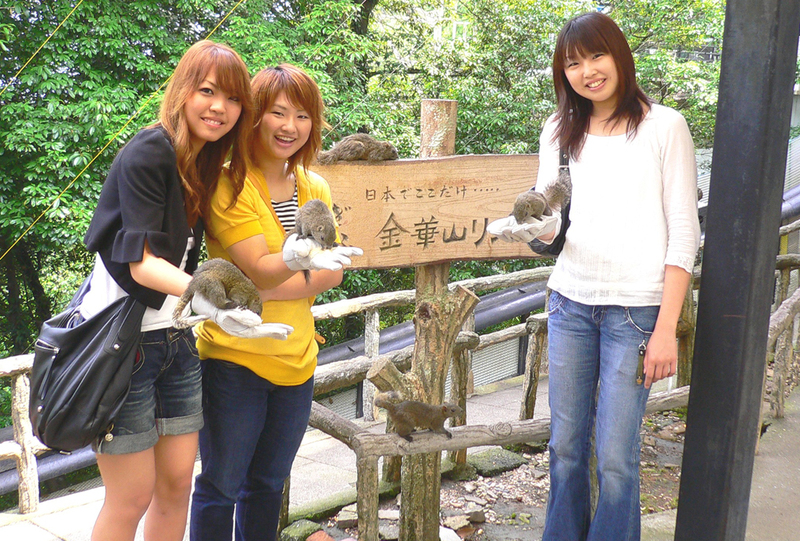 The squirrel village is located by the mountaintop station where you can feed squirrels directly and enjoy a relaxing time with squirrels. Gero City is crowded thanks to Gero-Onsen (hot springs), one of the three best hot springs in Japan. The hot spring resort area where accommodations line the Hida River has day spas and a free foot bath. 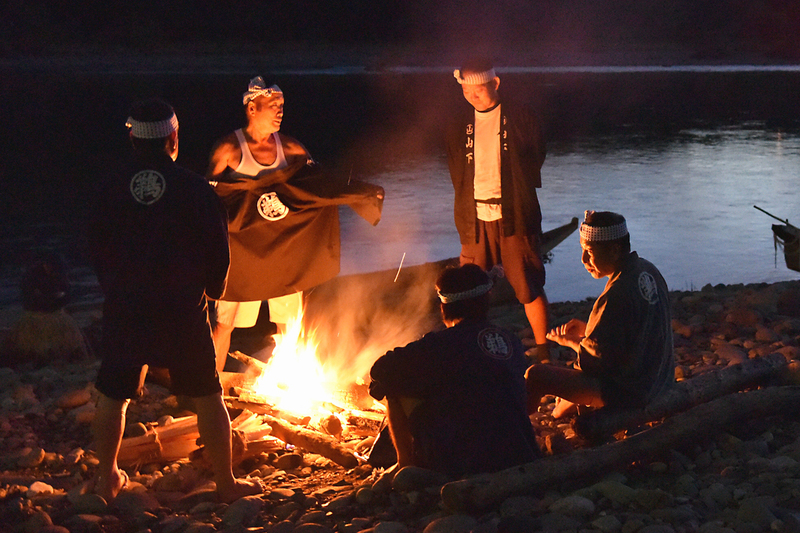 Good hot springs are scattered throughout the surrounding area and you can enjoy an Onsen tour. Standard activities can be found in the mountains. On Mt. Ontake, facing the northeast, you can see the North Japan Alps from the observation deck that you can access by ropeway; trekking is also available. Osaka-cho has more than 200 waterfalls where you can enjoy creek climbing and trekking. Gero-Onsen Gassho Village is another site to see where many houses in Gassho-zukuri were relocated from Shirakawa-go and other areas. 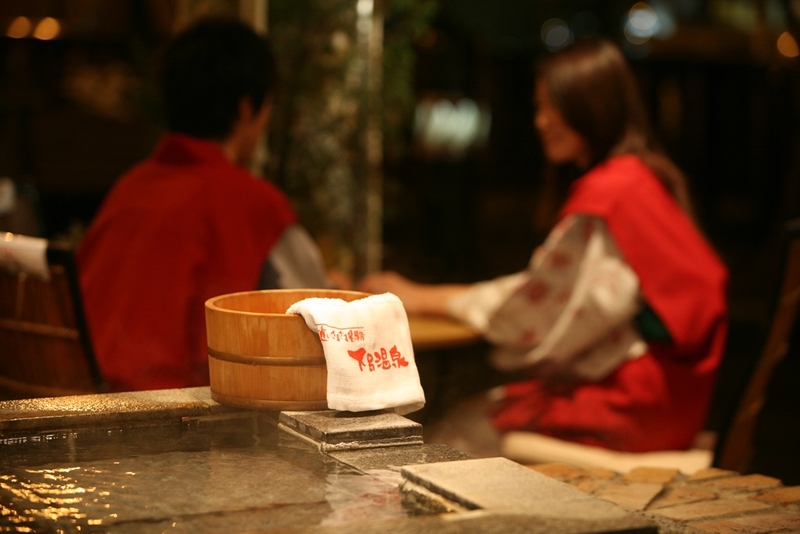 Gero-Onsen is called one of the best hot springs in Japan along with Arima and Kusatsu. Its hot water is smooth and your skin will become very smooth and silky after bathing. It is also called the “Onsen for beauty.” Gero-hatsu Onsen Hakubutsukan (Gero Hot Spring Museum) will provide you with more details on hot springs. 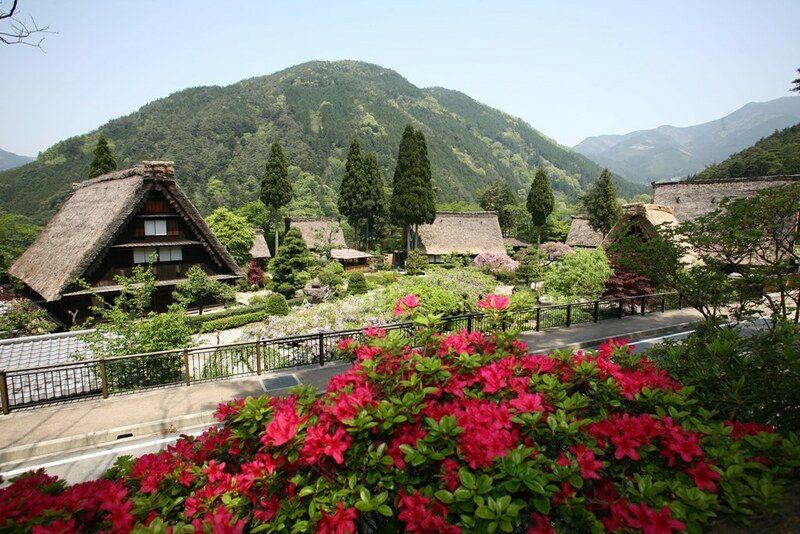 A village where private houses in the Gassho-zukuri style were relocated from Shirakawa village, a world heritage site. It is a village of folk art where you can experience paper-making and painting on pottery, a playhouse called “Shirasagi-za” where you can watch performances of traveling theatrical troupes, Furusato-no-mori where nature and festivals in the Hida area are presented, and more. 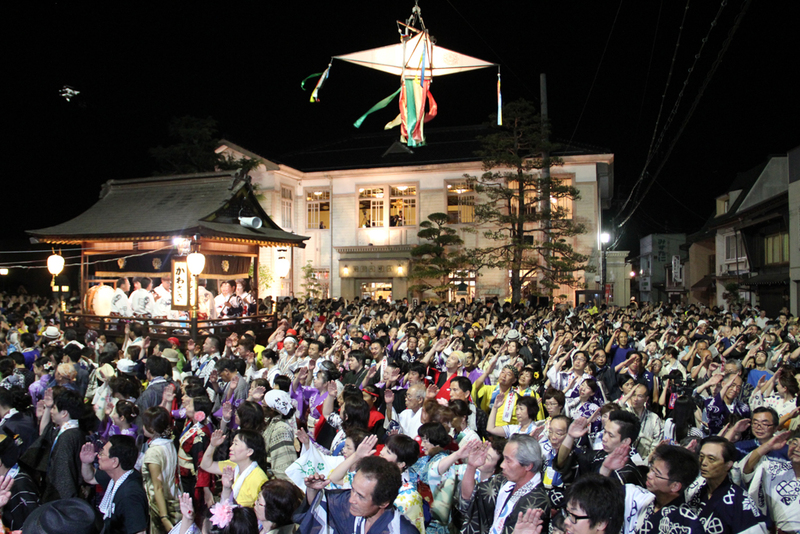 Gujo City has Gujo dancing and Shiratori dancing with over 400 years of history. You can enjoy the longest bon-dancing in Japan. 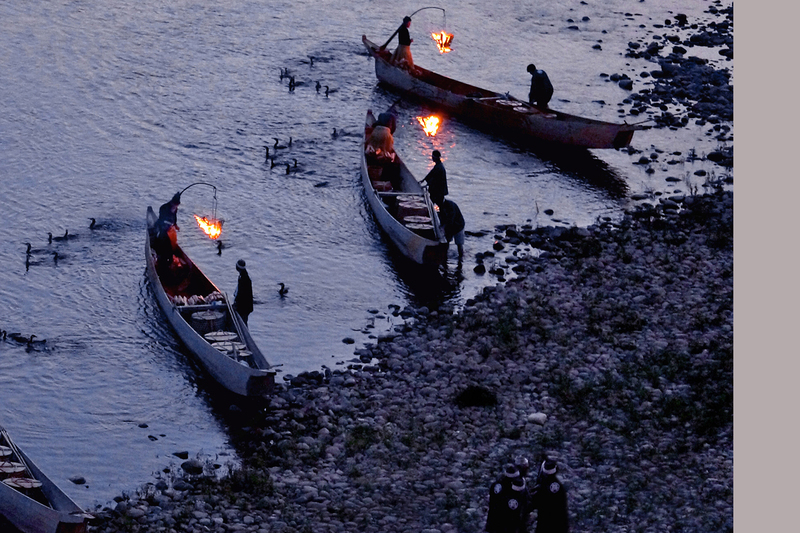 In addition, you can enjoy Ayu fishing, rafting, and more river activities, including eating Ayu during the summer. In the winter, you can enjoy skiing until mid-April at eleven ski sites with a variety of slopes, including the largest ski site in Japan. You can view the castle town of Gujo-hachiman from the castle keep. In Shiroyama Park, which spreads over the surrounding area, autumn leaves and cherry blossoms compete for beauty when in season. You can buy food replicas that are just like real food as a souvenir and you can also experience making food replicas. 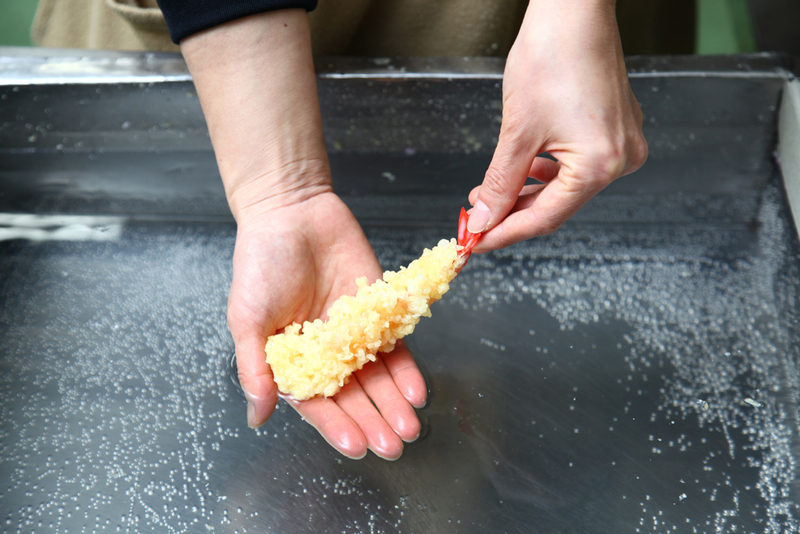 You will be surprised and inspired by the process of making food replicas. Gujo dancing has been performed with its songs and dances for over 400 years. It is fun way for tourists to join local people and dance together in a circle.